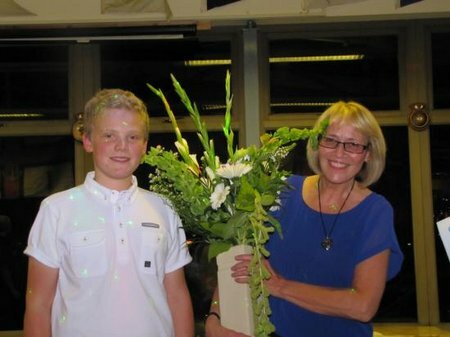 A fundraising night organised by a local teenager who is volunteering for the RNLI as part of the Duke of Edinburgh Award has been hailed a huge success after raising £1,150. 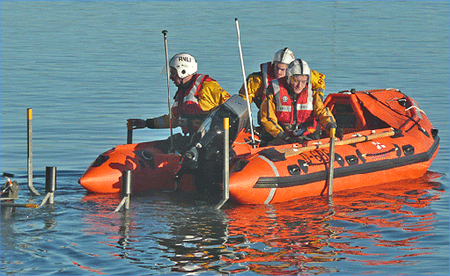 At 09:40am on Sunday 22 September 2013, the duty Seahouses RNLI Launch Aurthority was paged by Humber Coastguard and informed that a kiteboarder was being blown out to sea at Annstead rocks, between Seahouses and Beadnell. At 14.05hr on Saturday 21st September 2013, Humber Coastguard paged the duty Seahouses RNLI Launch Authority and requested lifeboat assistance after receiving information from the ambulance service that a woman had fallen and had injuries to leg and wrist on Longstone Island, at the Farne Islands. 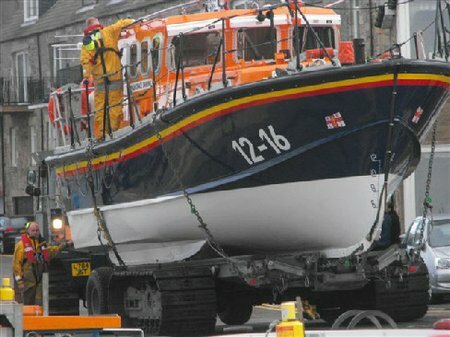 It was decided to launch the All Weather Lifeboat into the harbour and await the arrival of Paramedics. 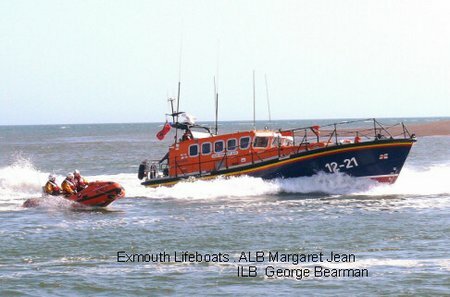 By 14.43hr, the ambulance had still not arrived, so Humber Coastguard requested the Lifeboat to proceed without ambulance personel (All RNLI Crew are trained to RNLI Casualty Care Medic standard, and the Lifeboat carries a comprehensive Trauma Medical Pack). 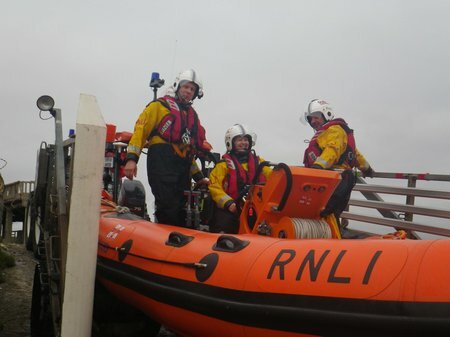 Whilst the lifeboat was underway to Longstone Island, further information was received from the ambulance service, to say that the casualty was not on the Island but on the rocks at Beadnell Point some 3 miles away on the mainland ! 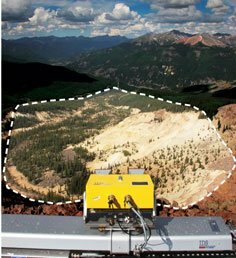 NASA and the U.S. Department of Homeland Security are collaborating on a first-of-its-kind portable radar device to detect the heartbeats and breathing patterns of victims trapped in large piles of rubble resulting from a disaster. 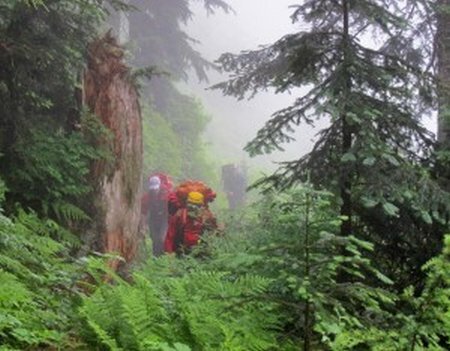 North Shore Rescue crews were busy on Saturday with two back to back calls. 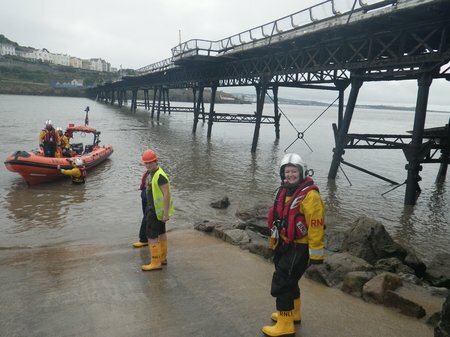 It has been widely publicised that Weston-super-Mare needs a new lifeboat station but are the crews coping while they wait? 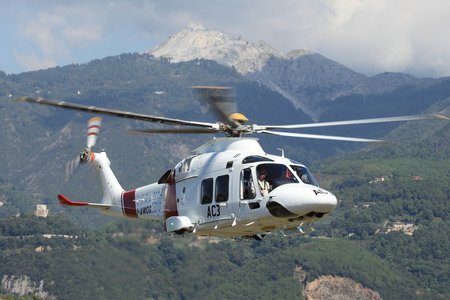 AgustaWestland, a Finmeccanica company, showcased for the first time the new generation 4.5 tonne-class light intermediate twin engine AW169 at the HEMS 2013 Conference, held in Massa Carrara, Italy. The Italian HEMS Community was allowed to have a first look at the capabilities and features of the aircraft that is meant to set the new standard for rotorcraft aeromedical applications in its class, asthe only new generation helicopter developed in its category in decades. 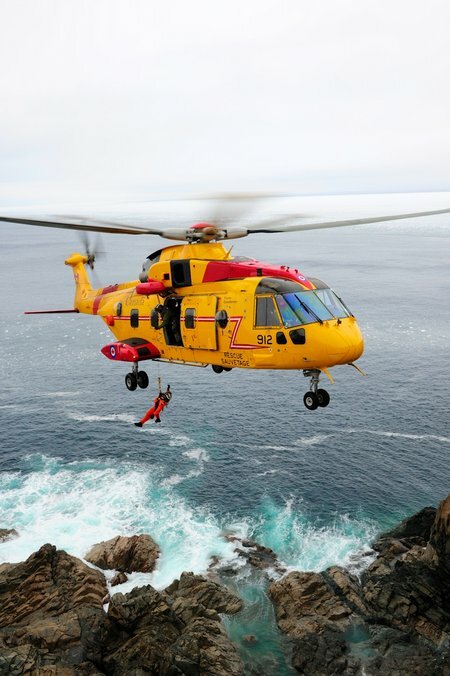 AgustaWestland, a Finmeccanica company, congratulates the Royal Canadian Air Force crew of search and rescue helicopter “Rescue 912” for winning both this year’s Cormorant Trophy, and the Prince Philip Helicopter Rescue Award from the Guild of Air Pilots and Air Navigators (GAPAN). LONDON, ENGLAND (September 24, 2013) – Bell Helicopter, a Textron Inc. company (NYSE: TXT), announced today at Helitech International 2013 a signed agreement with Avincis Group for the sale of up to 20 helicopters comprised of the Bell 429, Bell412 and Bell 412EPI aircraft, largely for use in Life & Rescue operations.